​Former Fnatic and Godsent player Dennis "dennis" Edman has joined legendary Swedish Counter-Strike organization Ninjas in Pyjamas, the team and player ​announced Tuesday. Dennis ​was reportedly in talks to join Ninjas in Pyjamas after a ​deal to join mousesports fell through. DBLTAP reported an opportunity to join NiP was the main reason the deal with Mouz didn't work out. Dennis will replace Richard "xizt" Landström on NiP and will also take over the in-game leading duties for the Swedish powerhouse. After starring on the dominant Fnatic lineup of late 2015 and early 2016, dennis reached an impasse after Fnatic broke up and then re-formed its roster in early 2017. But after middling success, the roster severed again, with dennis joining Godsent, another Swedish team. Ninjas in Pyjamas, meanwhile, struggled throughout most of 2017 before rallying to win IEM Oakland in November. 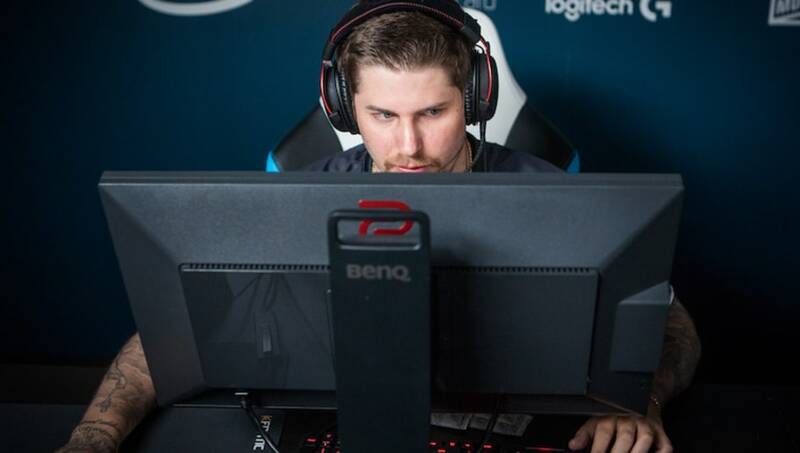 The team departed from legendary player Adam "friberg" Friberg and now parts ways with xizt, marking another significant shift for the org. "I’m very excited to become the new in-game leader for NiP," dennis said in a statement. "It has been some time since I (led) a team on this level and of this caliber, but I am ready to give it all I have and to play hearts out with my new team.